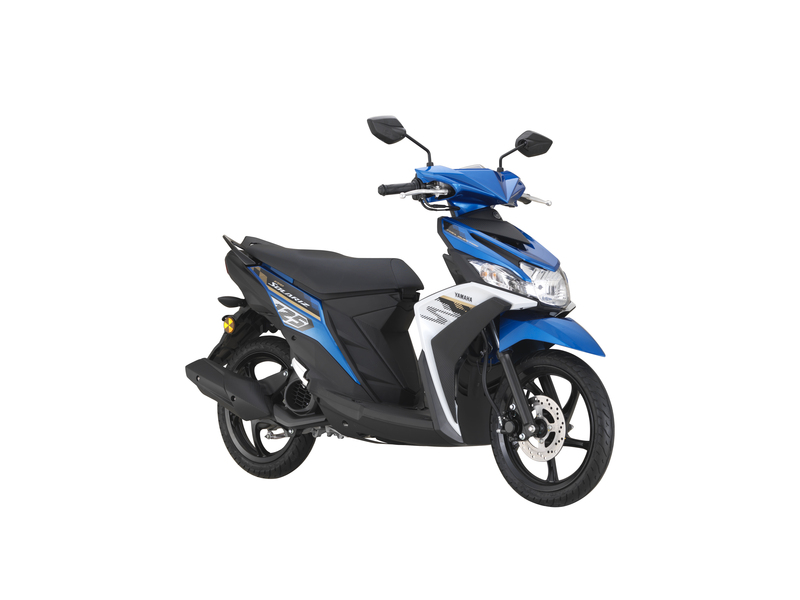 Powered by a 125cc Fuel Injection BLUECORE engine, currently one of the most powerful and technologically advanced engine in its price range. 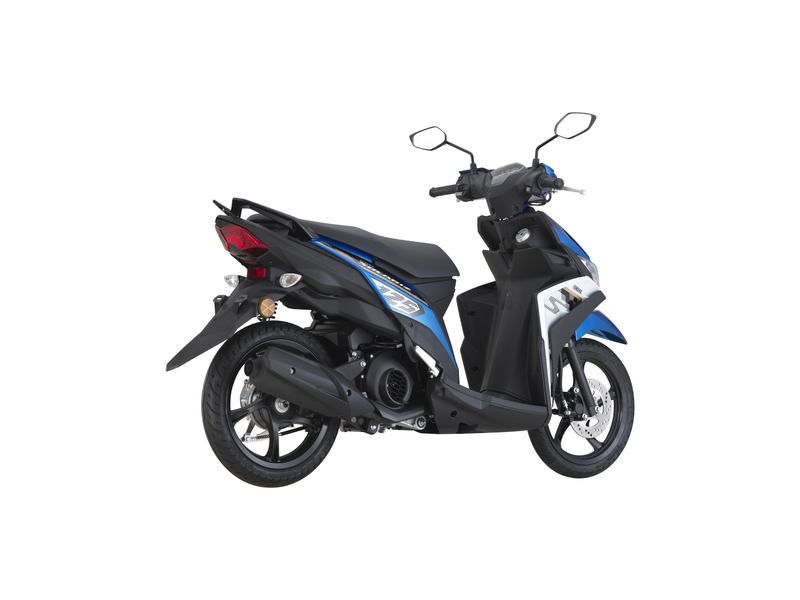 It also comes equipped with an ECO lamp indicator as part of the attractive speedometer display, providing information on the most efficient riding style. 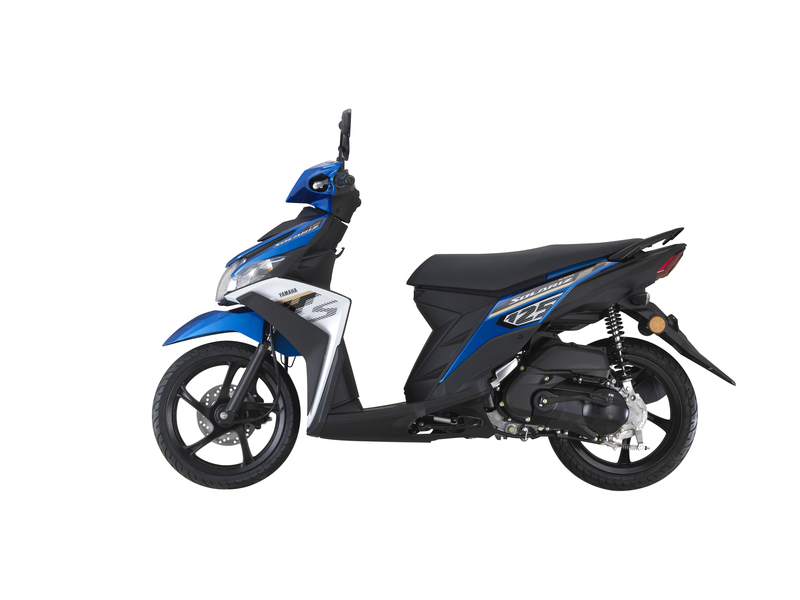 The Lifestyle-Utility concept ensures that the Ego Solariz comes with a spacious 10 Litre storage space accommodating the demands of a rider’s daily needs. With stylishly designed headlights and rear lights, function meets form by ensuring high visibility both day and night. Four fashionable, trendy, and sporty colours catered to various needs – featuring Iconic Blue, Popular Red, Classic-Sporty Brown, and Trendy Magenta.